Niantic Labs is in the process of rolling out Pokemon Go version 1.25.0 and 0.55.0 for iOS and Android respectively. As always, the company behind the popular game is continuously looking to push the title forward, gain additional traction with new and existing users, and generally just raise the standard of the game which is played by millions of users globally on a daily basis. Any long-term Pokemon Go Trainer will already have an understanding about how Niantic Labs likes to issue updates to the app. Rather than wait for months on end and then release one huge update, the company appears to believe in a more continuous update procedure with frequent smaller improvements and additions. This latest update to version 0.55.0 and 1.25.0 for Android and iOS respectively is another prime example of that. Rather than any sweeping improvements, changes or remodeling, this update is evolutionary once again. 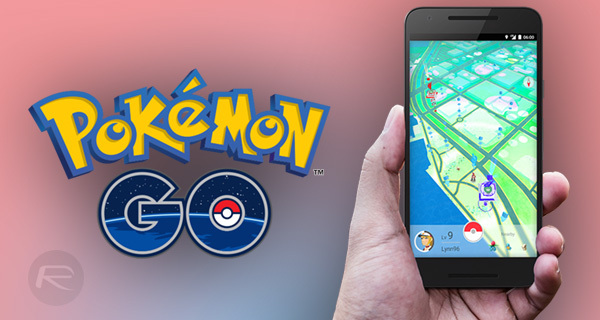 With that in mind, Niantic has focused on improving the loading time and responsiveness of the game for those who access the title via an Android smartphone or tablet. The loading time of Pokemon Go has been significantly reduced on the Android platform, meaning Trainers will have access to their favorite game a lot quicker. 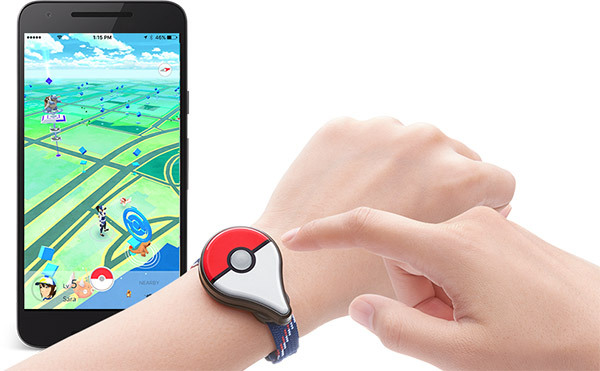 Niantic has also focused attention on the Pokemon Go Plus accessory in order to resolve any connectivity issues which Android users may have been experiencing when trying to use that device. Additionally, there’s also a little bit of love for iOS users as well, and more specifically, those with an Apple Watch. Niantic has taken the game to a new level from an accessibility perspective by integrating iOS wheelchair support Pokemon hunters who use the Apple Watch version of the game. And of course, as is always the case with any Pokemon Go update, there are the obligatory “minor text fixes” throughout the whole experience. It’s also likely that this update contains miscellaneous bug fixes and otherwise unmentioned performance enhancements designed to offer a better experience across the board on all devices and platforms. The updates for both platforms should be in the process of propagating through the relevant app stores right now, and will be showing up as an available update very soon, if not already. Enjoy those latest improvements Trainers!